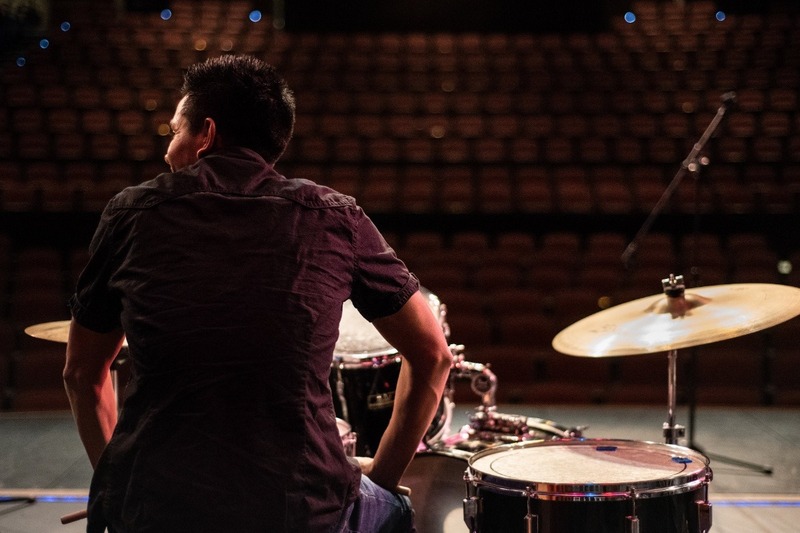 Pass the Mic is Portland Meet Portland's free music education program for immigrant and refugee youth. (It’s totally free. We provide instruments, food and everything people need to participate. All levels of musical experience are welcome.) Now in our second year, we’re growing this program in exciting ways, and we need your help! Building on the smash success of our first summer music camp in 2018, we’ve started our first after-school music program this spring. 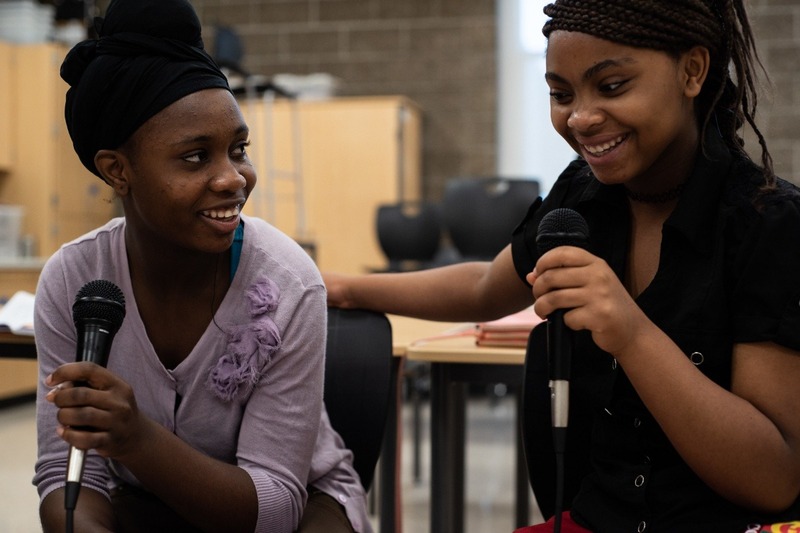 “Let’s Make an Album!” is an incredible ten-week course in which youth will learn everything the need to know to make a collaborative album from start to finish! 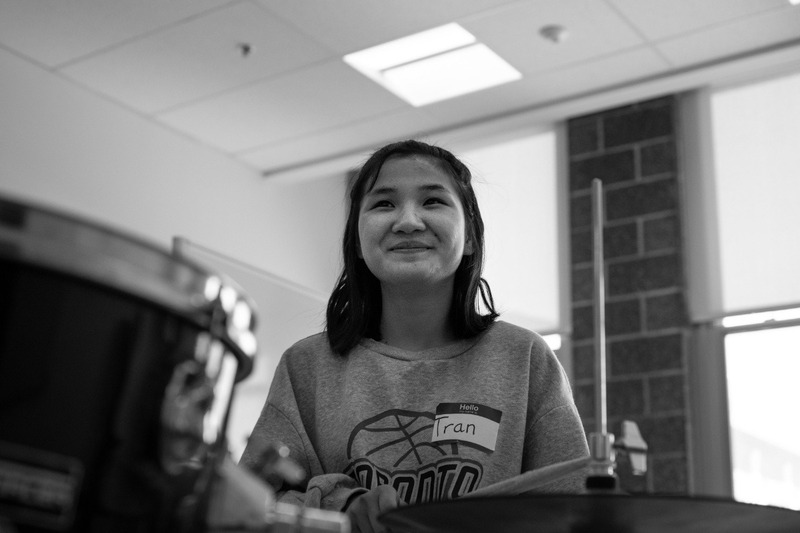 We are also excited to announce that we’re going to triple the size of camp this summer, so 50 immigrant and refugee youth will get to form bands, make music together and perform for the community! 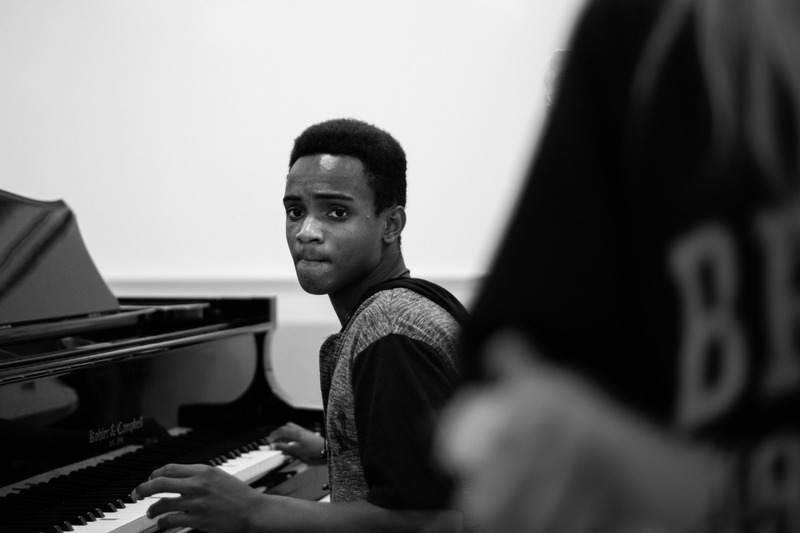 In both our after-school program and at our summer camp, local immigrant and refugee youth will learn songwriting and lyric writing, how to play instruments, how to record and mix music, how to collaborate musically, how to manage complex projects and other things essential to performing the enjoyment of building cross-cultural community. Donate to this project and help us make Portland a dynamic and welcoming home for our local immigrant and refugee youth! Your donations are 100% tax-deductible! Portland Meet Portland welcomes and befriends immigrants and refugees and engages diverse cultures in Portland, Oregon. We enrich community through mutually beneficial mentoring opportunities and dialogue that promote cross-cultural learning, enhance skills and build trust.